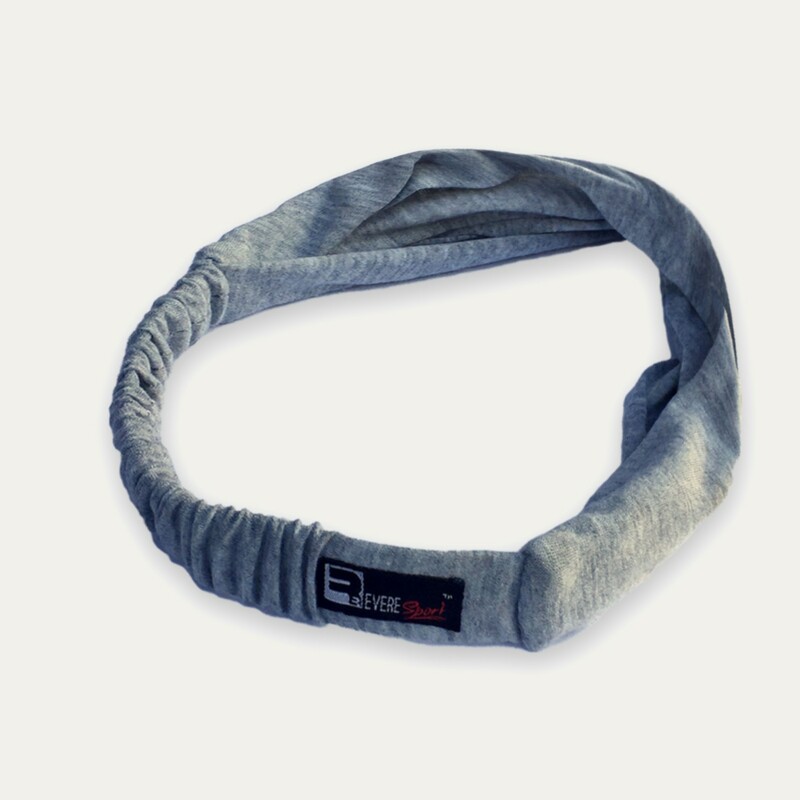 The RevereSport premium fitness headband set is designed for an active lifestyle. The slick unisex style is perfect for Yoga, Running, Gym Classes, Cycling and Travel. The moisture wicking material will block sweat from your eyes, dry quickly and not slip so you can perform with confidence. This band looks great, feels great on your skin and is perfect for both novice or professional. 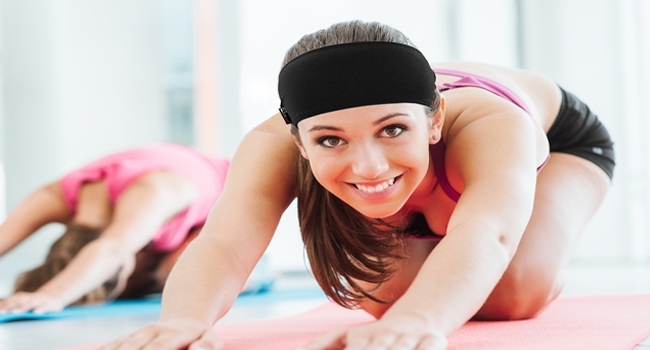 The front knot style headbands look great and feel great during exercise. Whether you like getting active at your local sports class or training on a beach, the bands will help block sweat from your eyes and keep your hair away from your face. 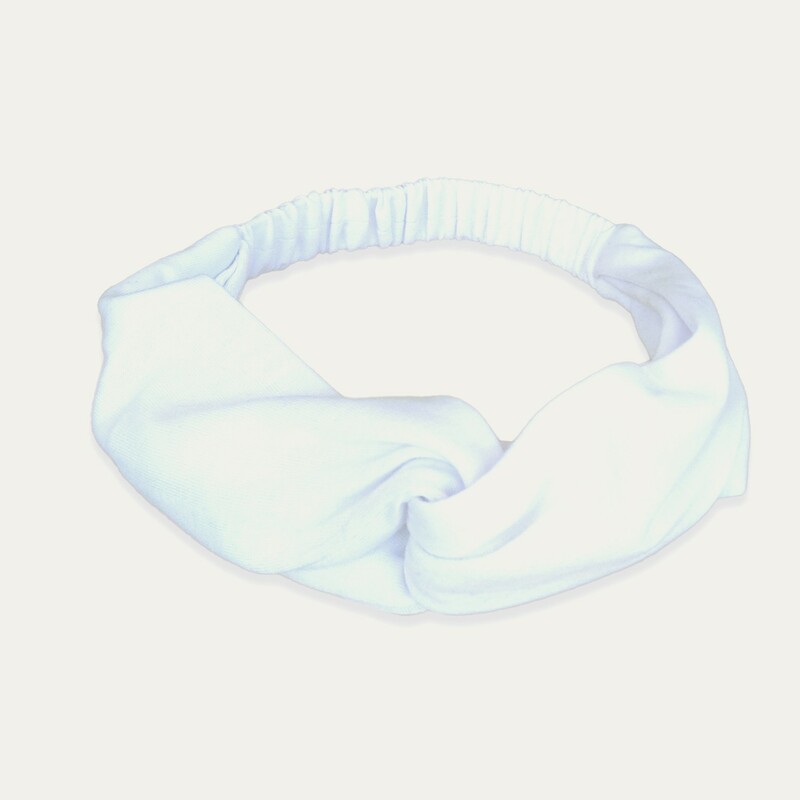 The soft material is both stretchy and secure so the band will also stay in place causing no distractions. Tested around the world you can trust the RevereSport headband to be last the test of time, wash after wash.
Back at RevereSport we train hard and play hard. We not only wear these headbands when we are exercising but also when out and about around town. 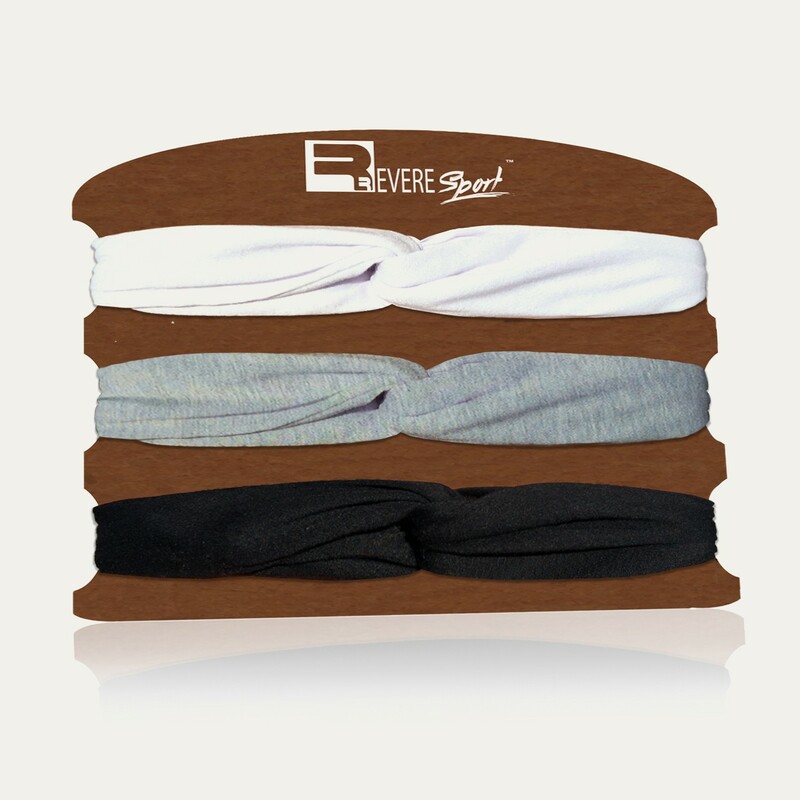 With 3 great colours to choose from, you can wear a RevereSport Headband to look great hiking a snow-capped mountain, exercising on a sun soaked beach or whilst relaxing around your hotel. TRAVEL FITNESS TIP: Exercising is very much a personal battle but having a training buddy can really help keep you motivated and push you to achieve your goals. A great way to meet buddies is join local online forums, put notices up at the hostel or ask at hotel receptions. All of our products are ‘Inspired by world adventures’. This is the 13th product, inspired whilst travelling around China. Really happy with these headbands. A cool accessory which look great with any outfit. I'm buying more for Christmas for my sister. 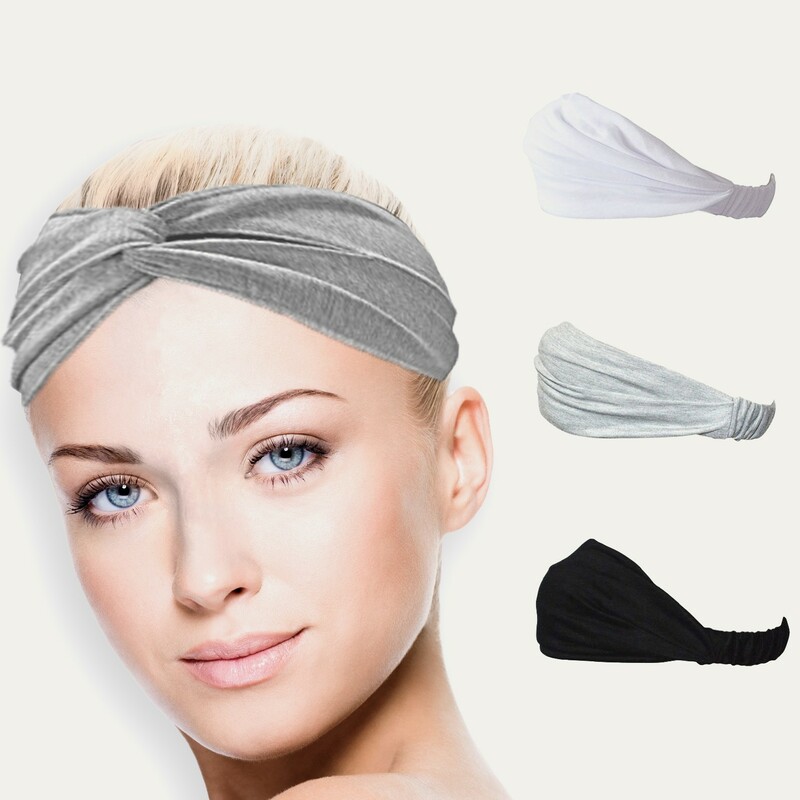 Lovely soft and stretchy headbands. They look great and the neutral colours go with everything. Recommend!